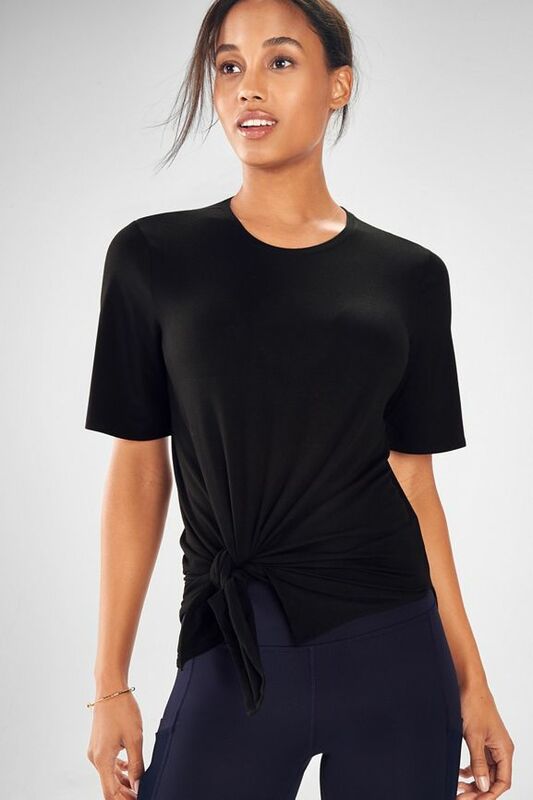 Whether you're busting a move or focusing on your flow, our easy tied tee and compressive mesh leggings will take your routine to new heights. 92% of members who purchased the Jete 2-Piece Outfit recommend it. 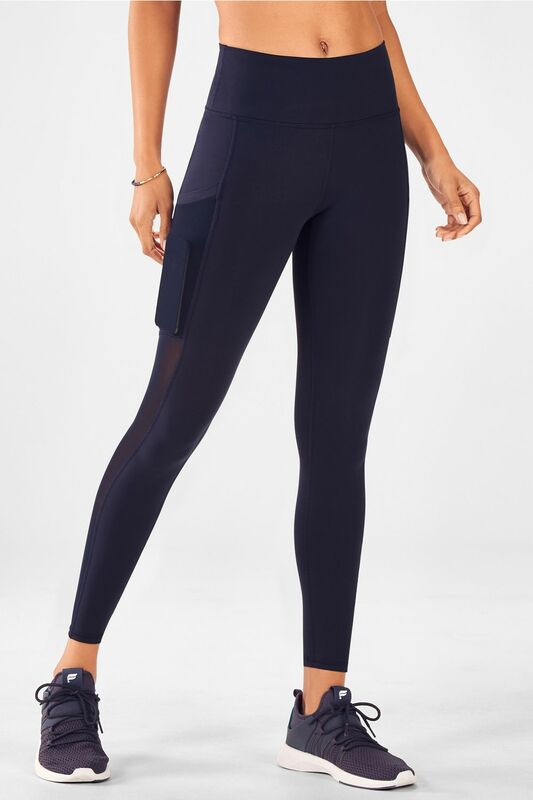 The mila pocket legging is my favourite of all the fabletics leggings! I always like a good compression pant that is also comfortable,and the pockets are great. Large enough to fit a phone and some cards, and with the positioning of the pockets, I usually forget I even have stuff in them! Moisture wicking enough for my hot yoga classes which are great. Love the pockets and high waist. A little tight. 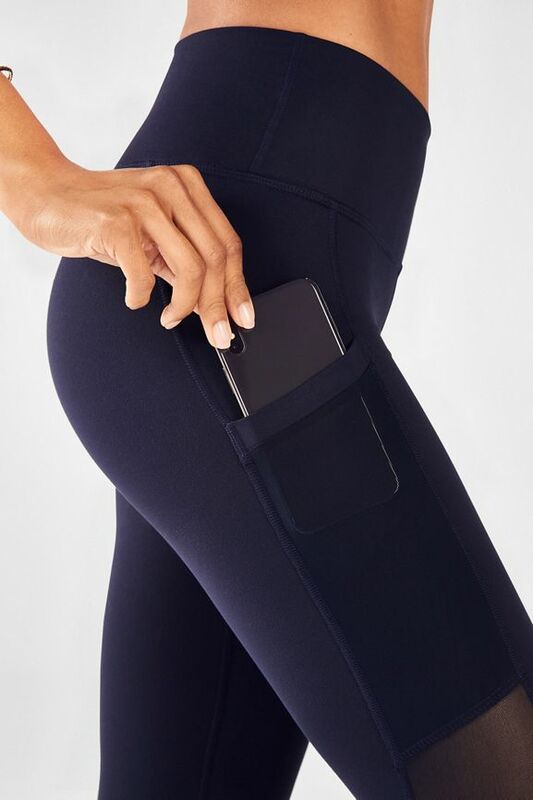 The compression in these leggings are no joke. I feel super secure when I wear them to the gym. I love all the pockets on the garment. There are more pockets than I know what to do with! I did a strenuous workout in these leggings and they never rode down. It breezed through the squat test. I absolutely love these and I plan on getting them in more colours. These leggings fit great! I prefer high waisted pants to keep everything in place and they never roll down when I'm running. And I'm in love with the pockets!